Go print mad with these printed 'love' leggings for older girls. Perfect for making a statement and bang on trend this season. 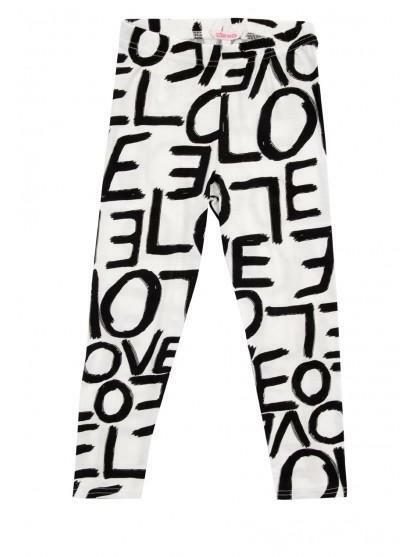 Wear these leggings with a long tee and flip flips for a coll summer look.